Dunboyne Business Park, Dunboyne, Co. Meath, . Superb selection of warehouse units from 212 sq. m.
Superb selection of office suites from 14 sq. m. to 112 sq. m.
1 km south of the M3, 0.5 km from the Pace Interchange Rail Link and 4 km west of the M50 / M3 junction. Fully Landscaped environment and excellent car parking. Units finished to a very high standard. The park is located within Dunboyne Industrial Estate which lies on the southern side of the M3 Dublin – Navan Road approximately 1km north of Dunboyne Village and approximately 15km north west of Dublin city centre. 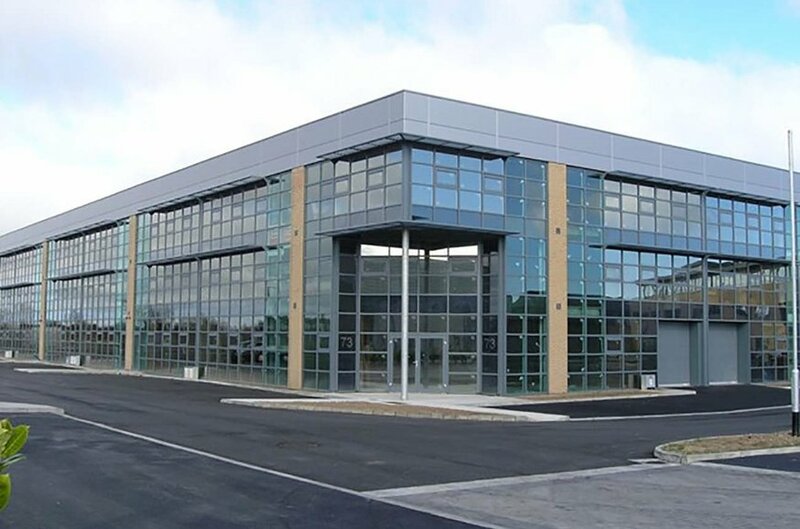 This location offers superb accessibility to the M50, Dublin Airport and Dublin Port Tunnel. 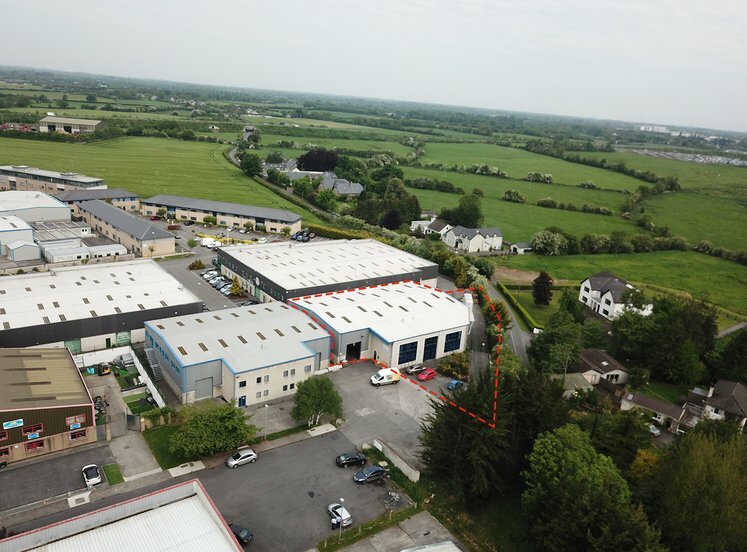 The property also benefits from its proximity to the Blanchardstown Shopping Centre and will further benefit from the proposed Tyrrellstown to N2 Link Road, Link Road to the M3 motorway and the Pace Interchange Park and Ride facility. The industrial units are laid out in two separate blocks and will provide warehouse accommodation to the rear of the office accommodation to the front. The office sections have a glazed front whilst the warehouse area is finished externally in horizontal clad panels. The warehouse has concrete floors, fair faced concrete block walls, an eaves height of approximately 10m and accessed via one manual roller shutter door. The office areas to the front are a mixture of either two or three storey and have plastered and painted walls, suspended ceilings, recessed lighting, perimeter trunking and double-glazed windows. Outside to the front, there is excellent car parking with common loading / unloading areas to the rear. 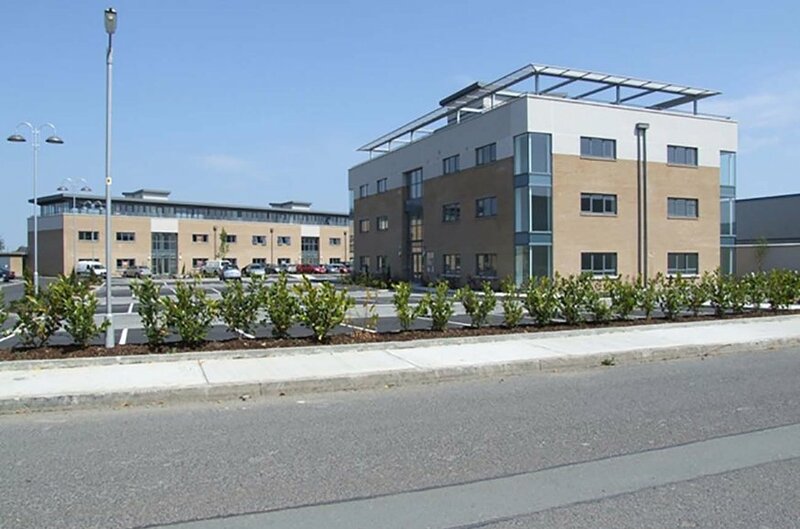 The office units are provided in two separate detached three storey blocks and are set in a fully landscaped attractive courtyard with good car parking facilities. Each unit is of concrete block construction rendered externally in a combination of smooth plaster and brick. There are concrete floors throughout together with plastered and painted walls and double glazed windows. Each office unit is finished to the highest standard and laid out in an open-pan format. Additional office fit-out can be carried out at the occupier’s request, and this will be at an extra cost.